The market for residential investment properties is at a turning point, at least according to interest.co.nz's Rental Yield Indicator from the end of March. This indicator is based on REINZ's lower quartile selling price for three bedroom houses in 56 locations around the country, which are compared to the median rent for three bedroom houses in the same areas. Rental yields rose in 25 of the monitored locations, with yields falling in 21 locations and unchanged in 10. This is a big shift from the last indicator from December 2017, which saw figures of 17, 28, and 11 respectively. If this indicator is anything to go by, capital gains are becoming a less important feature of the market compared to rental growth. This fact is highlighted when you break down the data according to location, with bigger cities generally slowing down before regional markets, and also experiencing the biggest rental increases. The trend was particularly noticeable across the Auckland region, where rental yields rose in five of the locations monitored, declined in just two, and were unchanged in three. Rents are also rising compared to wages according to Interest.co.nz's latest quarterly review. On a national basis, the average rent for all new tenancies was $446 a week, up $23 or 5.4 percent over the year. Over the same period, the average pay packet rose from $929.84 a week to $960.87, an increase of $31.03 a week or 3.3 percent. The average rent in Auckland increased $23 or 4.4 percent a week between the first quarter of 2018 and 2017, with the average net pay going up $33.63 or 3.4 percent over the same period. The situation is even more pronounced in the Wellington region, where rent rises have been outstripping pay increases for a while. Between the first quarters of last year and this year, the average rent in Wellington increased from $470 a week to $506, up $36 or 7.7 percent. In comparison, average after tax pay increased from $1014.73 to $1045.62 over the same period, an increase of just $30.89 a week or 3 percent. In the last two years, Wellington rents have increased by $65 a week, while average take home pay has increased by just $52.04 a week. The situation is not the same everywhere, however, with rents hardly moving in Canterbury as wages continue to go up. The average rent in Canterbury was $446 a week in the first quarter, an increase of just $8 a week compared to the year before. Take home pay in the region has increased by $30.20 a week, however, and by $45.42 since the first quarter of 2016. 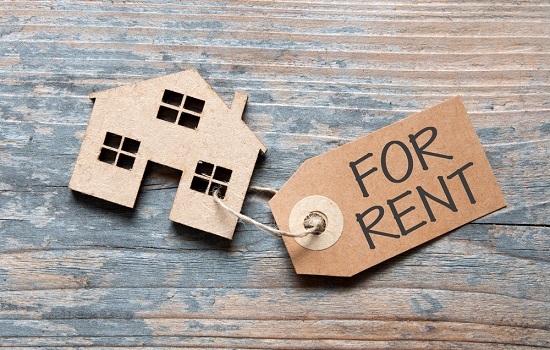 With the New Zealand market expected to see more cooling over the next few months, more investors will be looking to increase rental yields rather than focus on capital gains.